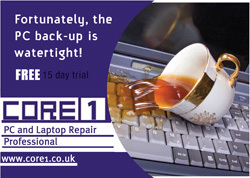 CORE 1, Laptop, Mobile, Tablet and PC Repair Specialist. 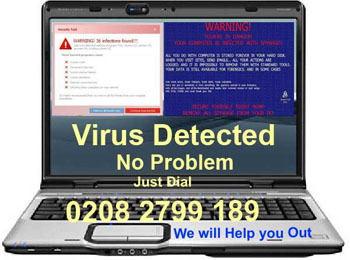 We are Professionals running our laptop and Desktop repair business from last ten years in east London. Now we are open in High Road Leytonstone. 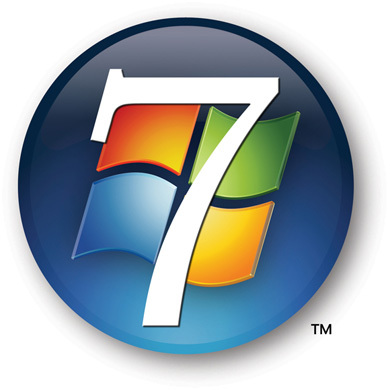 We are providing laptop and Computer repair services to the clients in Highams Park E4, Wanstead, Leytonstone, Leyton, Stratford london, Walthamstow, Redbridge, Ilford, Highams Park Chingford, South Woodford, Woodford Green, Hainault, Eastham and all surrounding areas including London. 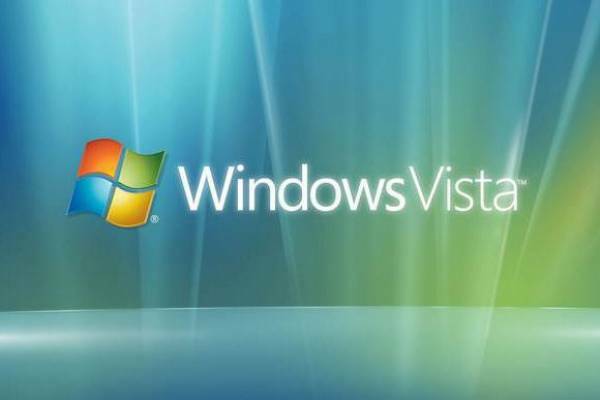 We can resolve any kind of laptop Mobile or desktop related problems or even if your home or office network is down or you are unable to connect the internet we can help you out. We have large stocks of Laptop screen any size any model. We can also check on the spot, and replace the screen while you wait. We can beat any quotation you have got. 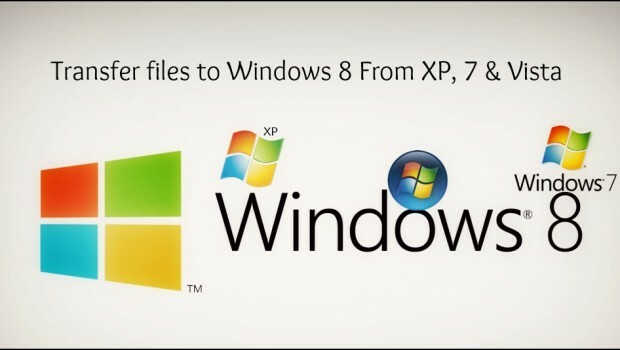 We can repair all makes of laptop IBM, Acer, Lenovo, Dell, Samsung, Compaq, Toshiba, Asus, Panasonic, Packard Bell, Siemens, Hyundai, Gateway, HP, Fujitsu, NEC, Alienware, Sony, etc. 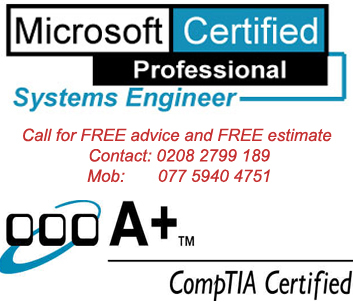 Our professional and qualified engineers can rectify any problem you are facing with your laptop or with your PC even from the component level. 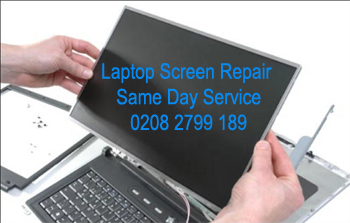 Our customers from Leytonstone, Wanstead, Leyton, Stratford london, Walthamstow, Highams Park Chingford and surroundings can have a cost effective laptop and computer repair service on the same day itself depending on the laptop fault. 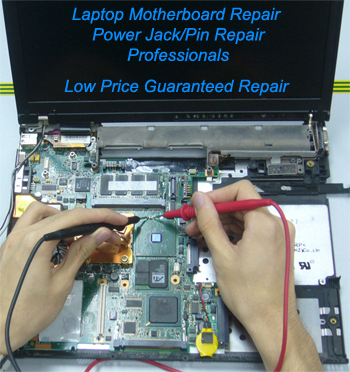 * Laptop Screen Repair, Laptop LCD / LED Screen Replacement. * Apple ipad screen and digitiser Repair. * Apple iphone screen and digitiser Repair. 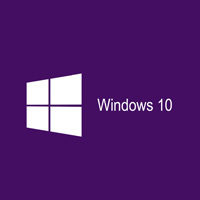 * Software and hardware solutions. * keyboard, connectors, memory, CD ROM etc. Our team of friendly, experienced and qualified engineers are waiting to resolve any kind of technical problem or query.